Keeping your new hearing aids clean and operating effectively takes very little effort. Before handling, ensure your hands are clean and dry. When removing your hearing aids before going to sleep, gently wipe each hearing aid ear mold speaker with a mild alcohol pad safe for electronics. This simple step removes dead skin, sweat, ear wax and bacteria making them fresh and sanitary for the next day’s use. Remove them over a soft surface to avoid damage if accidentally dropped. Daily cleaning can also help prevent buildup of ear wax on critical components. If you observe a lot of ear wax, speak with your hearing healthcare professional about recommended methods of safe, quick removal of excess ear wax buildup in your ear canal. After cleaning your hearing aids, open each battery door. Place the clean hearing aids, battery doors open, in their storage case until you need them again. Remember to close each battery door firmly before re-inserting your hearing aids in your ears! When purchasing new hearing aid batteries, be sure to check the expiry dates. It’s best to get batteries with dates 4 years ahead, as most hearing aid batteries tend to have a shelf life of about 4 years. While they operate at the highest strength for about the first two years, they are reduced in effectiveness over time. Also, keep in mind that hearing aid batteries are air-activated once the activation sticker is removed. Leave the sticker on until the new batteries are needed. Since hearing aids are electronic devices, they need to be kept dry. Newer nano-coated models have the added bonus of being protective against moisture from sweat and humidity, but you should remove any model of hearing aid before showering, swimming or taking a sauna. “Hearing Aid Care” is a handy illustrated sheet on basic hearing aid maintenance. 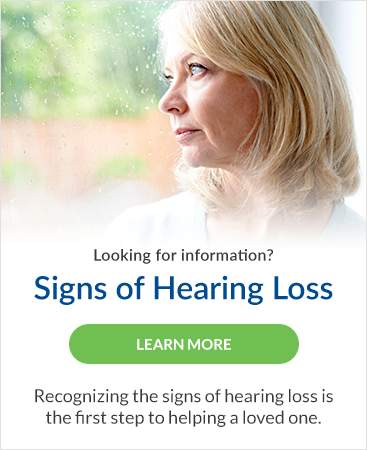 For more detailed information or to book an appointment, call Lincoln Hearing Clinic at 905-563-HEAR (4327) or send us an email from the Contact Us page.